Fumiko Greenaway (née Endo) was born in Moose Jaw, Saskatchewan on April 16, 1929, the eldest child of George Chohei Endo and Tomie Endo, formerly of Miyagi-ken, near Sendai, in northern Japan. A cook, George had come to Canada and followed the railroad east, finding a job with the CPR hotel in Moose Jaw. Setting down roots with his wife from an arranged marriage, they raised five children on the prairies. When the war came he lost his job and the family went on relief, but they were not forced from their home. Moose Jaw was far from the hustle and bustle of Powell Street or Steveston, and Fumiko grew up isolated from other Japanese Canadians except for a few, like Tommy Shoyama, whom she knew as a teenager. Her first real exposure to other nisei came when the government set up a postwar dispersal centre in a former RCAF training facility on the outskirts of Moose Jaw for Nikkei moving east. It was her first taste of community. 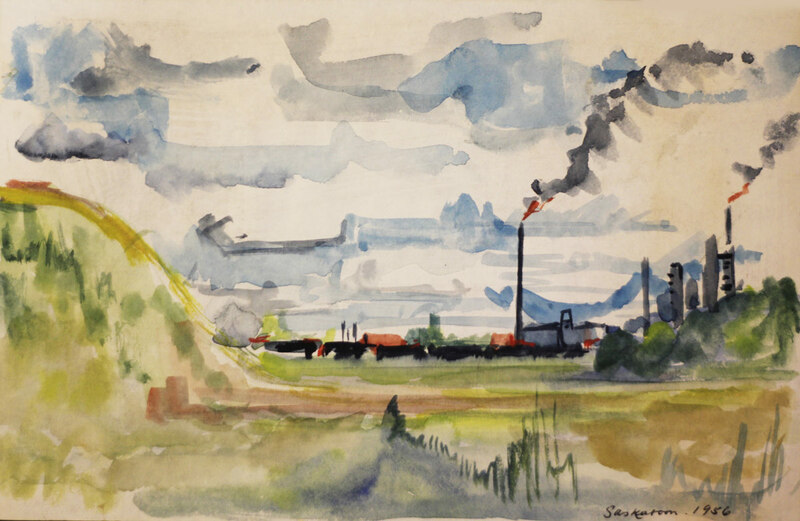 With a lifelong desire to be an artist, Fumiko saved the money she made working as a bookkeeper/clerk at a Chinese grocery store and enrolled in art school, first in Regina and then in Philadelphia, where she received a scholarship to the Philadelphia Academy of Fine Arts. When she returned to Canada she married Tod, whom she had met a year earlier through her art teacher in Regina. With friends, Tod and Fumiko built and operated a fishing camp in Lac La Ronge in northern Saskatchewan. They then travelled to Europe where they lived in several countries before settling in London, where Fumiko gave birth to John and then Rachel. 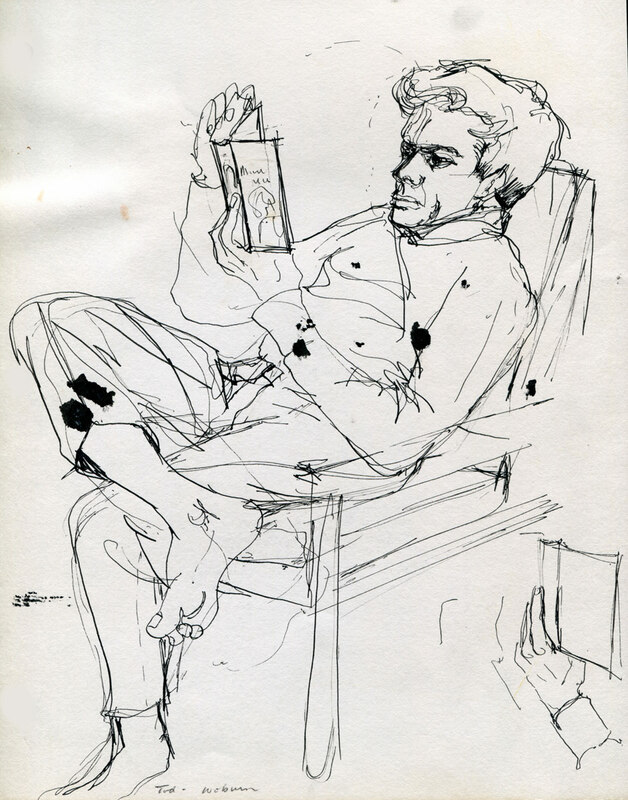 The family moved back to Canada in 1962, first to Montreal—where Rafael was born—then Toronto, and finally Vancouver, at the urging of their good friend and fellow artist Roy Kiyooka, who was also from Moose Jaw. 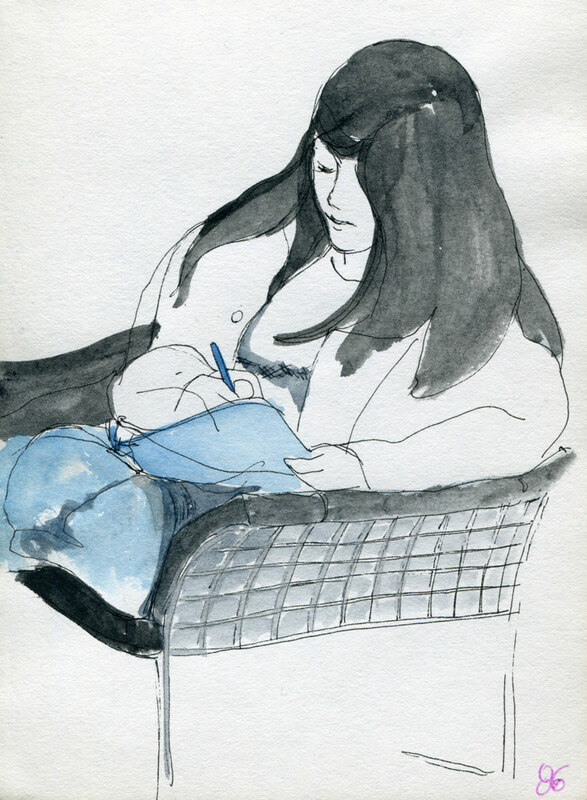 In Vancouver, Fumiko, now in her mid-forties, began to reconnect with the Japanese Canadian community. 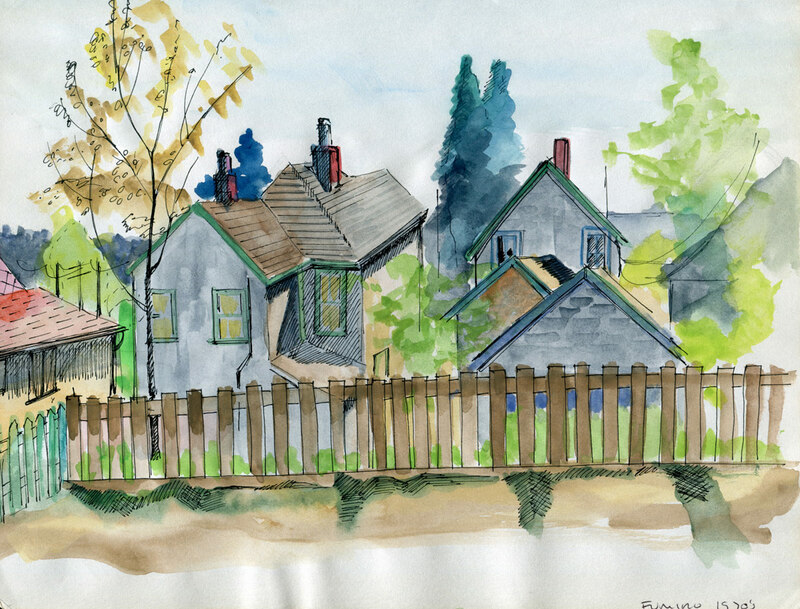 Living in a housing co-op in the Strathcona neighbourhood, artists and activists like Takeo Yamashiro and Tamio Wakayama were her new neighbours. It was, she said years later, like coming home. 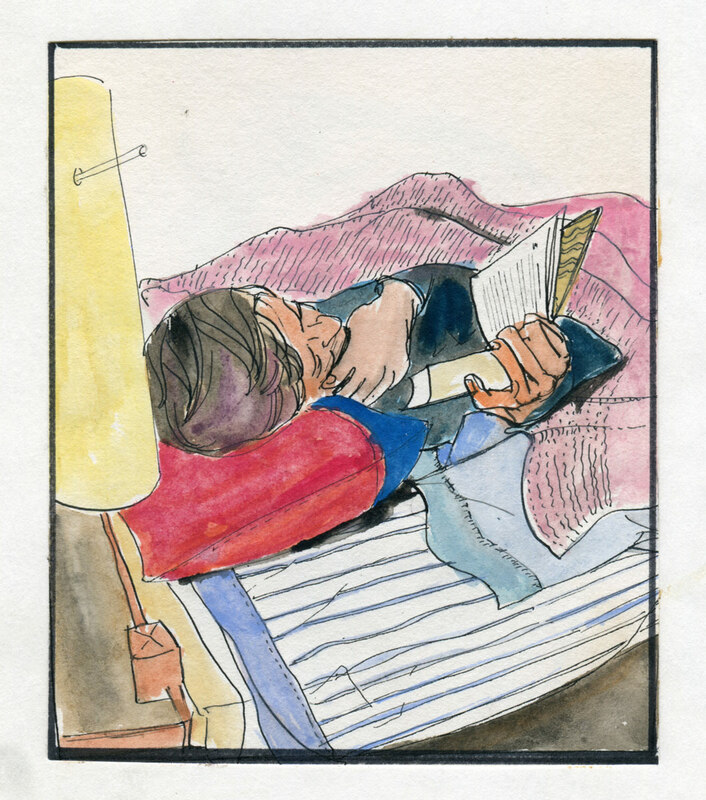 In the mid-seventies, she heard that the Japanese Canadian Centennial Project was looking for a bookkeeper, and just like that she had found herself embedded in the Nikkei community, getting to know people like Roy Miki, Randy Enomoto, Linda Uyehara Hoffman and Michiko Sakata – sansei and shin-ijusha for the most part. From there she became involved in Tonari Gumi, and then the Redress movement. 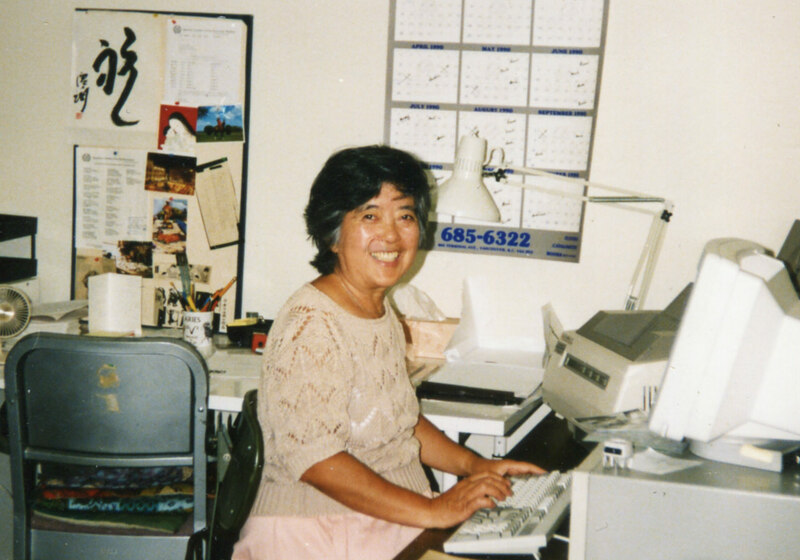 In 1984 she was among a group of activists who took over the Japanese Canadian Citizens’ Association and their monthly publication, The Bulletin, eventually becoming Managing Editor. With a keen interest in food and cooking, Fumiko started the Community Kitchen column in The Bulletin, which quickly became a favourite among readers. Following health issues in the late nineties, Tod and Fumiko moved to Nelson, where they settled into a quieter way of life, living with Rachel and her family. When Tod passed away in 2008, Fumiko stayed with Rachel for another year until deteriorating health required more extended care. 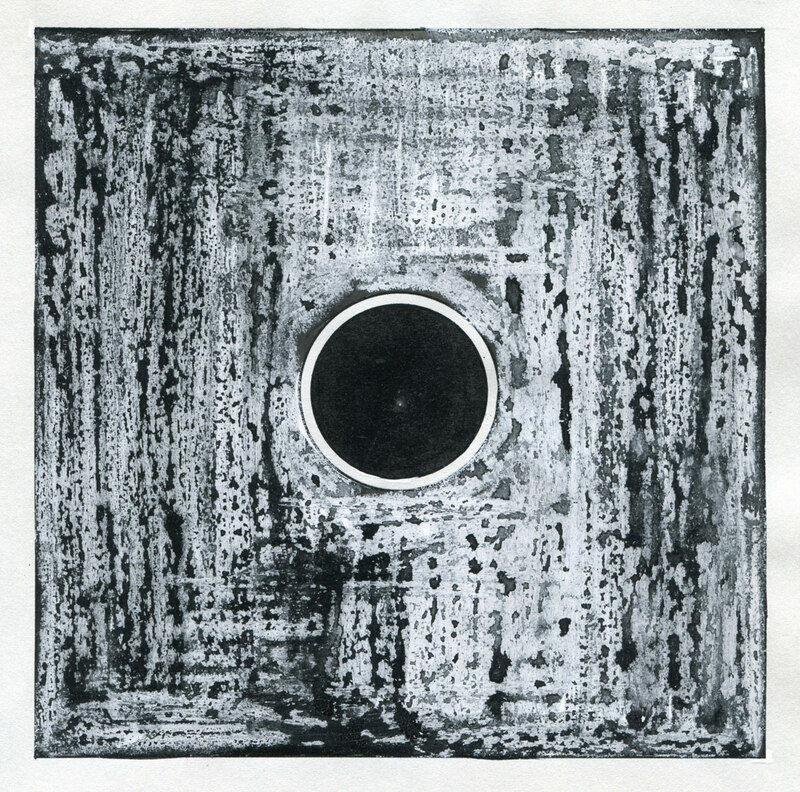 Fumiko passed away in Nelson, BC on December 21, 2011, the winter solstice. 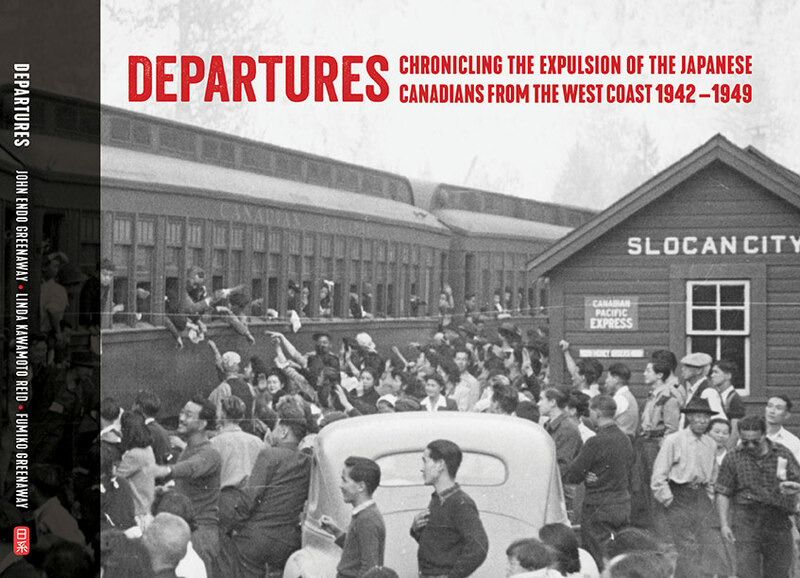 In September, 2017 a book, Departures: chronicling the expulsion of the Japanese Canadians from the west coast 1942 – 1949, was published by the Nikkei National Museum. 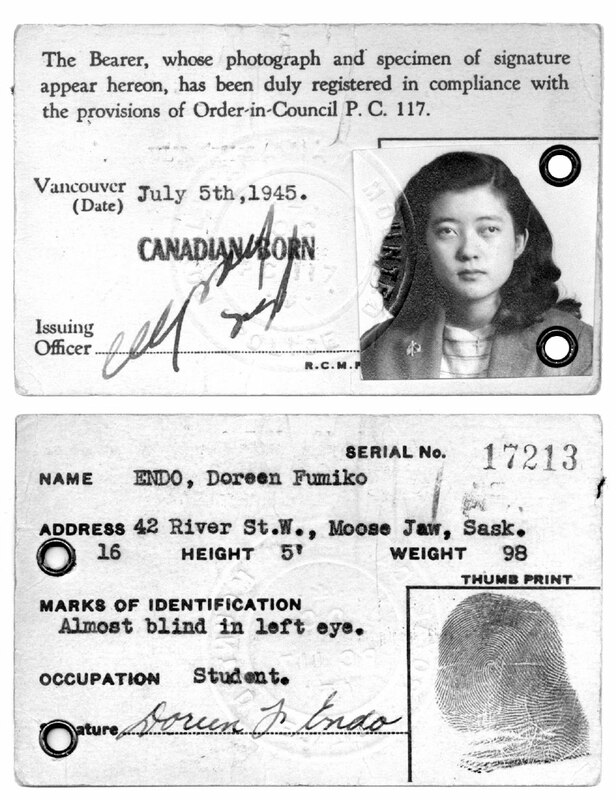 The book was born from an idea that Fumiko had after leading several internment camp tours into the interior of BC. Following the historic Redress settlement in 1988, Fumiko and a partner received funding to publish a book but the project stalled out. While a final report was filed and the grant closed off, the book was never published. 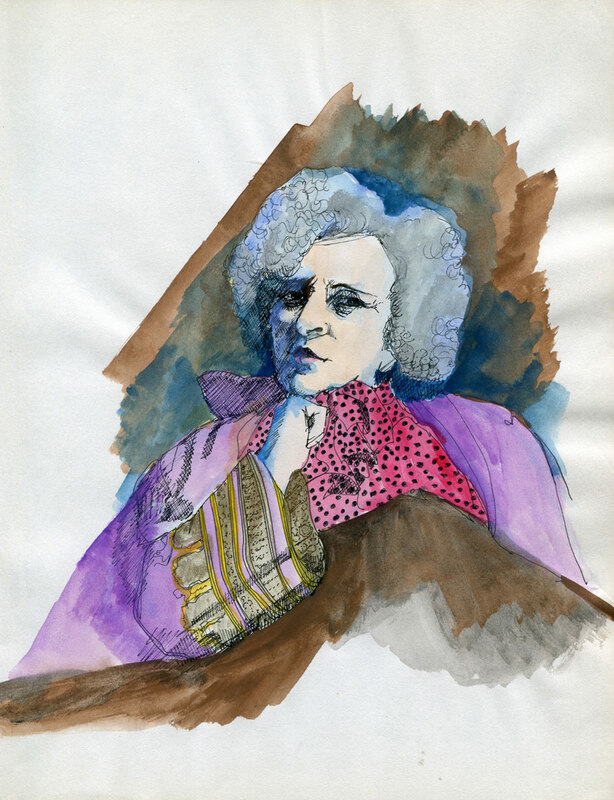 Early in 2017, her son, John Endo Greenaway, who had worked on the book with her, along with Linda Kawamoto Reid, completed the book.